The Indoor Air Quality Guide: Best Practices for Design, Construction and Commissioning is designed for architects, design engineers, contractors, commissioning agents, and all other professionals concerned with IAQ. 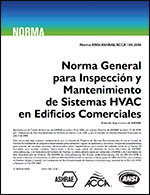 This comprehensive publication provides both summary and detailed guidance in the form of a printed book and accompanying CD. 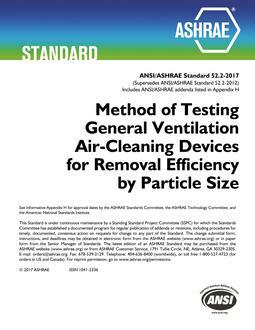 The complete text may be downloaded for free https://www.ashrae.org/resources--publications/bookstore/indoor-air-quality-guide. File size for the free download: 72 MG.
Companion CD is Windows and Mac compatible; Adobe Reader is necessary to access the software.